Following this exciting news, Metallica and Stone Brewing Company released a video showing you the behind the scenes journey to launch the beer line and even show you how it’s made. Enter Night is a 5.7% ABV pilsner brewed with Stone Brewing Company. Originally Enter Night was only available to fans attending Metallica shows during their fall 2018 tour. Click here to find a location near you to try Enter Night Pilsner. 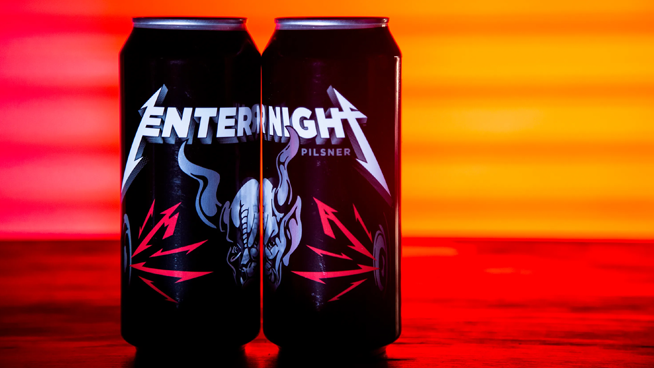 Watch the story of Enter Night Pilsner below.